Is anyone else desperate for warmth? I'm seriously dying for the sun on my skin! 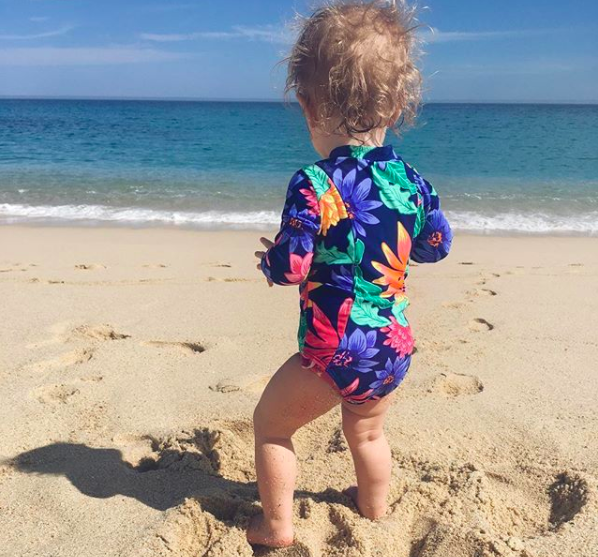 I thought I'd round up some cute kiddo swimsuits for any of you lucky readers out there headed on vacation. This one is seriously so adorable, and this one kills me! click the pictures to shop! So cute! Loving all these swimsuits!